Dress, Jones+Jones. 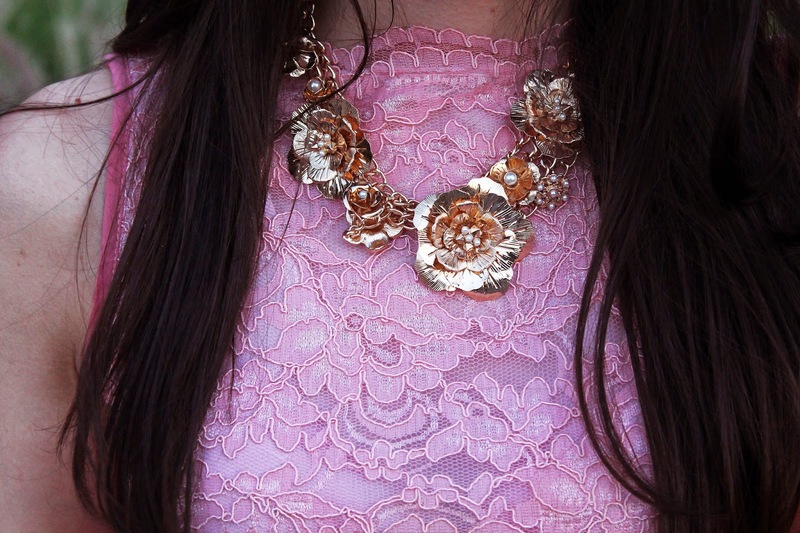 Necklace, Forever 21. Clutch, Aldo. Heels, Christian Louboutin. Set of bangles, gift. Bracelet, Urban Outfitters. Ring (new), & Other Stories. Ring on left hand, vintage (full look seen here and here). The best way to describe this dress? 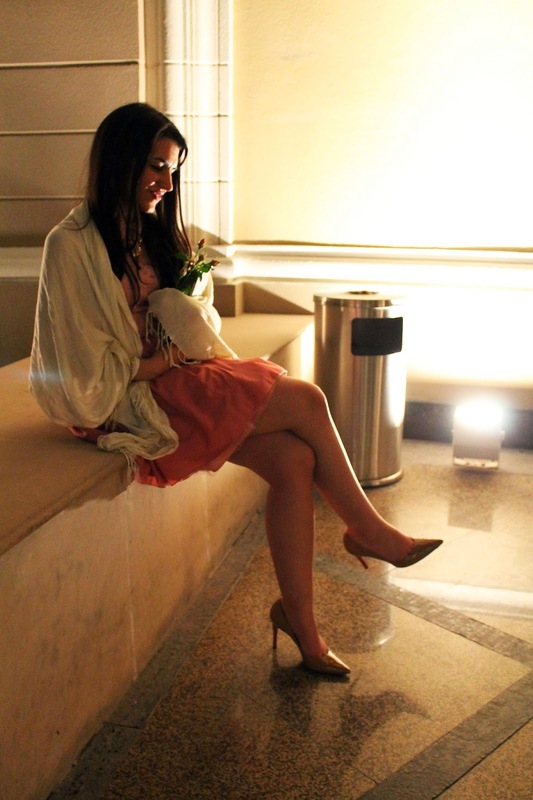 It made me feel like a princess – full stop. The story behind the dress? 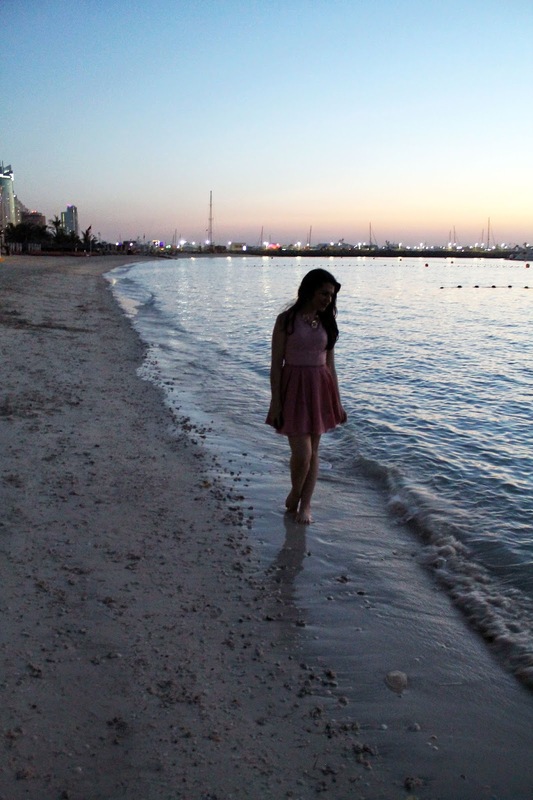 Weeks before my best friend’s wedding in Dubai I was panicking about not having found The One. I’ll admit that I hadn’t been looking thoroughly – I’d browsed a little online and wandered around a few shops, not seeing anything that jumped to me and hoping that the dress would find me rather than the other way around (’cause that happens to all of us every now and again). Finally a few weeks ago I spotted this dress on a mannequin by the shop Jones+Jones in Spitalfields Market. It wasn’t love at first sight – it’s unlike anything I’ve had before and I was hoping to find a red dress – but I was intrigued. I sent a picture to the bride-to-be, got a thumbs up and tried it on the following day. Seeing myself in the mirror in a full-on pink tutu dress was surprising as it was delightful – it’s not often one gets to wear a dress like this and I found myself inevitably having a (forgive me for this) yolo moment. I love this dress but I felt stand-out accessories were 100% necessary to complement its pizzaz. Choosing a necklace was tricky and even though I have a shameful stash of jewellery I wasn’t sure about any of my pieces… I then spotted and fell in love with this Forever 21 necklace just days before travelling. As for the bag, it’s embarrassing for me to say this considering how many bags I’ve got but I don’t really have any clutches or bags that are that wedding-friendly. I didn’t get this clutch with my friend’s wedding in mind but then I realised: “It’s a small clutch, it’s mint and it says Love Story.” Isn’t that just perfect for a wedding? I was so happy to finally wear my CL’s! I feared they’d never see the light of day but boy, they got to travel all the way to Dubai for an amazing occasion. Plus, I think I deserve a pat on the back for surviving in them for over 10 hours – sure, I didn’t walk 10 miles and spent most of the day sitting down, but I stood proud in them when necessary and even (sort of) killed the dance floor. Maybe it’s ’cause I never had a high-school prom and wore an incredibly crappy dress to my uni’s graduation ball (mini faux-pas), but for some reason this dress has filled a gap in my fashion life. I actually can’t wait to have an excuse to wear it again, and build more memories with it – it’s already part of one of the loveliest memories so far this year! Photographed in Westin Hotel, Dubai, UAE on April 9th 2014.